Join me on Thursday, July 30, 2009 at a special time for a fascinating discussion with Dr. Kevin Pho, a primary care physician and a nationally recognized medical commentator who publishes provocative medical commentary at KevinMD.com. 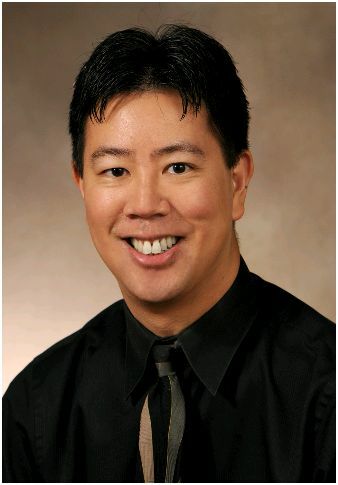 Kevin Pho, MD is a graduate of the Boston University School of Medicine, where he completed his residency in Internal Medicine. He is board-certified in Internal Medicine, and practices primary care at the Nashua Medical Group in Nashua, New Hampshire. KevinMD.com was voted the best medical blog at the 2008 Medical Weblog Awards. Dr. Pho’s blog is among the web’s most popular, with over 27,000 subscribers. He has 13,000 Twitter followers. Dr. Pho has appeared on the CBS Evening News with Katie Couric, and has been interviewed by Forbes.com, NPR, SmartMoney Magazine, and The Wall Street Journal. His opinion pieces have appeared in both local and national publications, including The New York Times’ Room for Debate blog, the New Hampshire Union Leader, and the Nashua Telegraph. He also regular contributor to the USA Today, where he is a member of their editorial Board of Contributors, and a bi-weekly segment on ReachMD XM radio. Dr. Pho recently spoke at Health Care Reform: Putting Patients First, a panel discussion at the National Press Club in Washington, D.C.
We’ll talk about social media for health care professionals and we want to hear from you. Is your doctor on Facebook? Does your doctor or health care provider Twitter? Do you think it’s beneficial? Do you get the latest health news from Twitter? This special episode of the Health in 30 radio show with Kevin Pho, MD airs live Thursday, July 30th from 12:30 p.m. to 1:00 p.m. EST on WRCR-AM 1300. You can listen to the program live online by clicking here. If you have questions that you’d like us to answer on the program, please send send your question via the Contact page. Due to the volume of questions, we can’t guarantee that all will be answered. « Prescription Drug Abuse – Major Problem in the U.S.